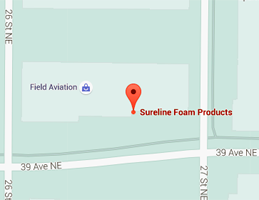 Sureline Foam Products manufactures sealed seam institutional mattresses in Calgary. Our mattresses are suitable for shelters, summer camps, university housing, hospitals, correctional facilities, industrial camps and more. 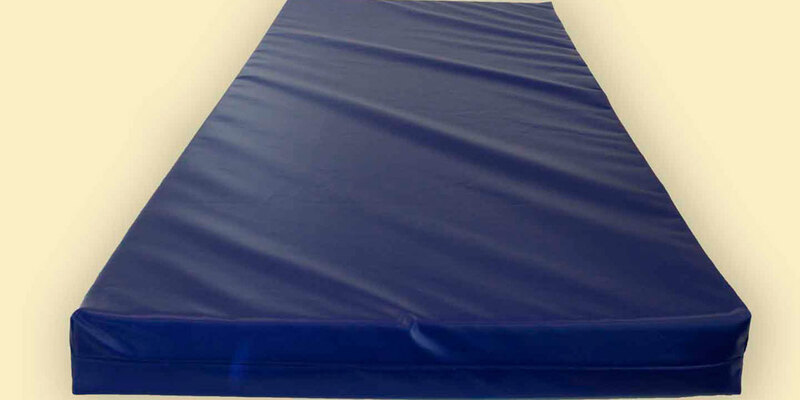 We also manufacture heavy duty sewn, zippered institutional mattresses. We can fill small or high-volume orders and customize the mattresses to your organization's needs. 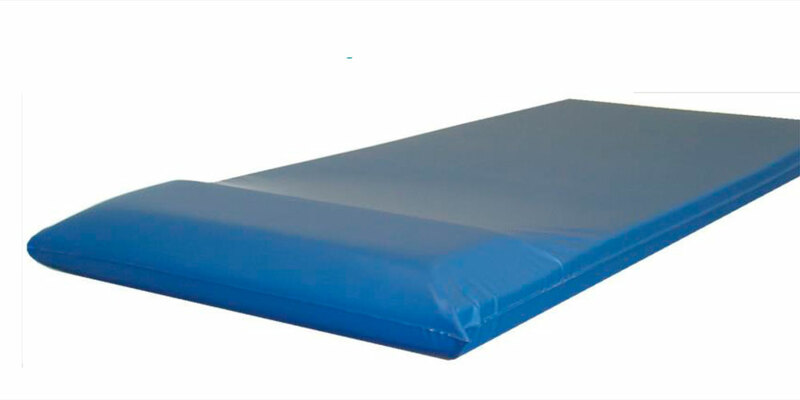 Sureline Foam manufactures sealed seam mattresses that are designed for greater comfort by using better pressure reducing materials. Maintenance becomes easier and cleaning becomes much faster. Our unique sealed seam design and filtered vents address the growing concerns about contaminated mattresses and patient safety. Sureseal mattresses accommodate patients up to 300 lbs. and are Latex free. 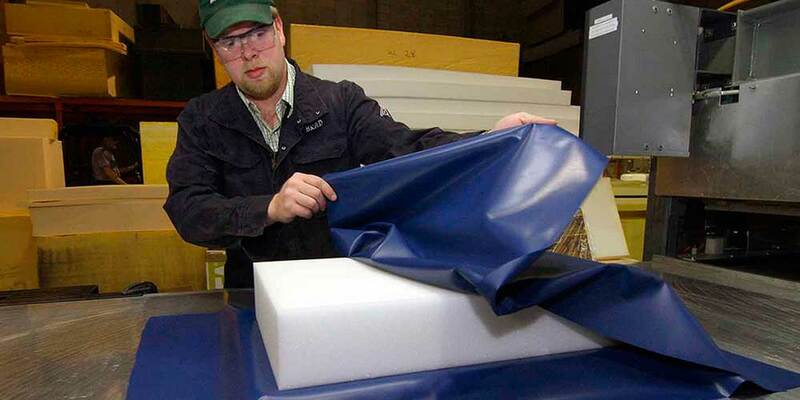 We begin with a durable but cushioned fire-retardant foam core. 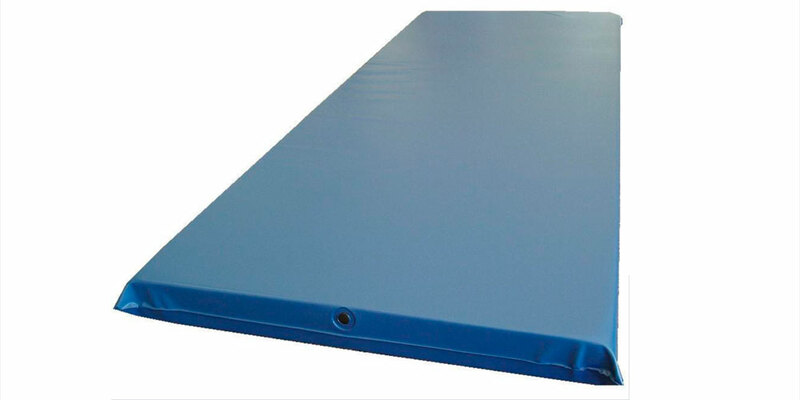 We cover the foam with vinyl or polyurethane film, and we seal the cover by creating seams with a radio frequency welding machine, giving our mattresses extreme seam strength. We also manufacture mattresses in a variety of lengths to accommodate your specific needs. 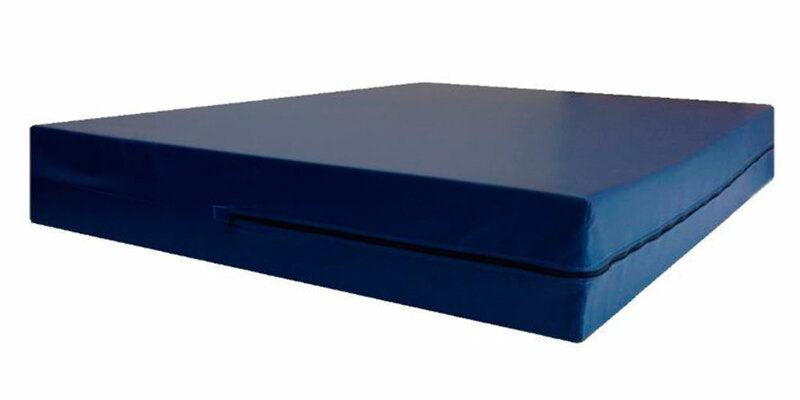 In addition to sealed seam mattresses, we also manufacture heavy duty sewn, zippered institutional mattresses. 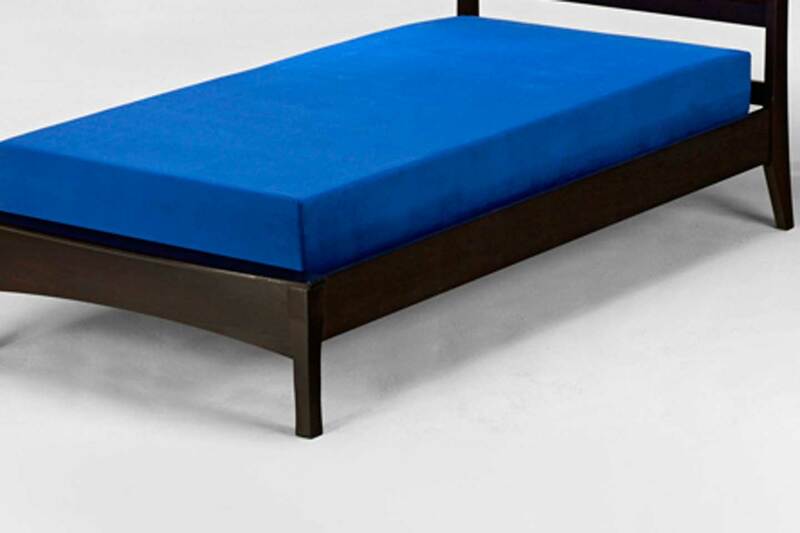 We can provide custom designed mattresses in various configurations and finish the job using your choice of Polyurethane or a variety of fabric covers. Email info@sureline.ca if you've got more questions and we'll do our best to answer. How can you make fluid proof mattresses? The foam core stays dry because there are no entrance points in our sealed seam covers for body fluids, cleaning liquids, spilled substances, or moisture of any kind. How do your foam mattresses keep out bed bugs and dirt? How do I clean a sealed seam mattress? They clean easily. You can wipe them down without moving them, thanks to the sturdy, seam-sealed cover. 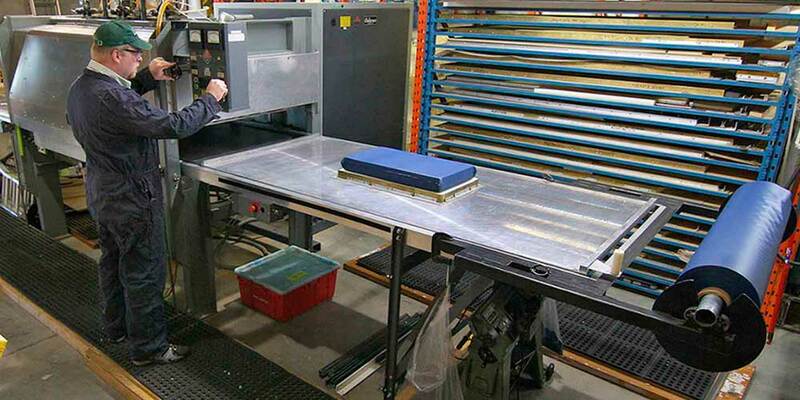 What makes sealed seam mattresses good for institutional facilities? Sealed seam mattresses don’t use thread, zippers, or tape-edge construction. These features allow fluids and bedbugs to contaminate the mattress core.